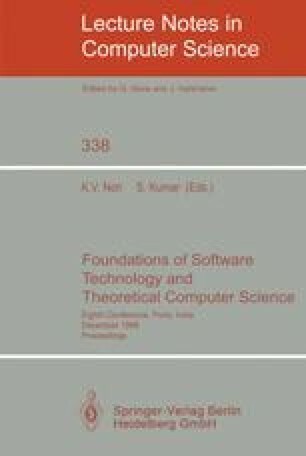 This article describes a Computability theory developed from the theory of URS described by E.G. Wagner and H.R. Strong and a Combinatory theory named TGE presented by the authors. Its main contribution is that the theory handles polyadicity as a primitive notion and allows a natural representation of functions with variable arity, that is functions which can be applied to sequences of arguments of any length. Aside from classical computability results, we prove a General Abstraction theorem which allows us to construct representations for a large class of functions with variable arity.